Beneath the Surface is a project from the mind of the interdisciplinary artist Jenifer Brousseau. 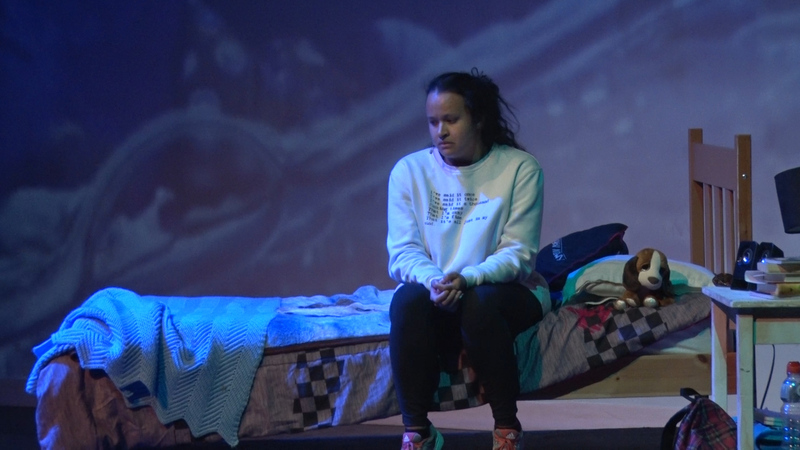 The play was originally written as a tribute to a 14-year-old indigenous girl named Chasity Smith who died by suicide. Brousseau has since toured across Canada with this play as a means of helping to heal the indigenous community through art. The Beneath the Surface: Youth Outreach Program is an extended support network that will be accessible to all communities throughout Canada, helping to start important dialogue needed to move forward with healing and understanding true reconciliation. The goal is to shift the narrative and educate the youth in truth. Anishnaabe and French, from the unceded traditional territory of Serpent River First Nation, Ontario, Canada; interdisciplinary artist Jenifer Brousseau is the Host of APTN’s show “Wild Archaeology” (currently in second season production) and Executive Artistic Director for imagi’NATION Collective, as well as Chair of Beneath the Surface Society. 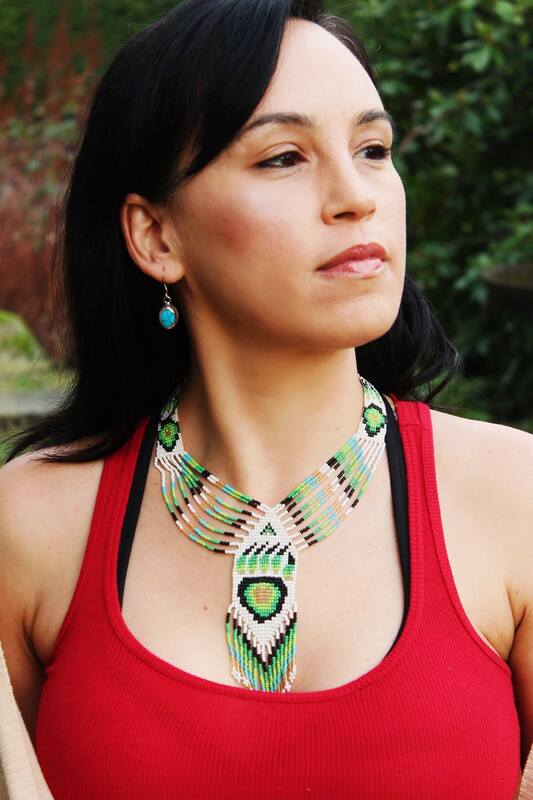 She began her journey as a working Artist and Indigenous Activist at age 19. She has traveled throughout Canada and the world for over twenty-one years, facilitating arts based programs and initiatives within hundreds of First Nations communities. Now residing in Vancouver, Jenifer has been trained in a variety of mediums, from wilderness and standard first aid to grief and loss counselling. 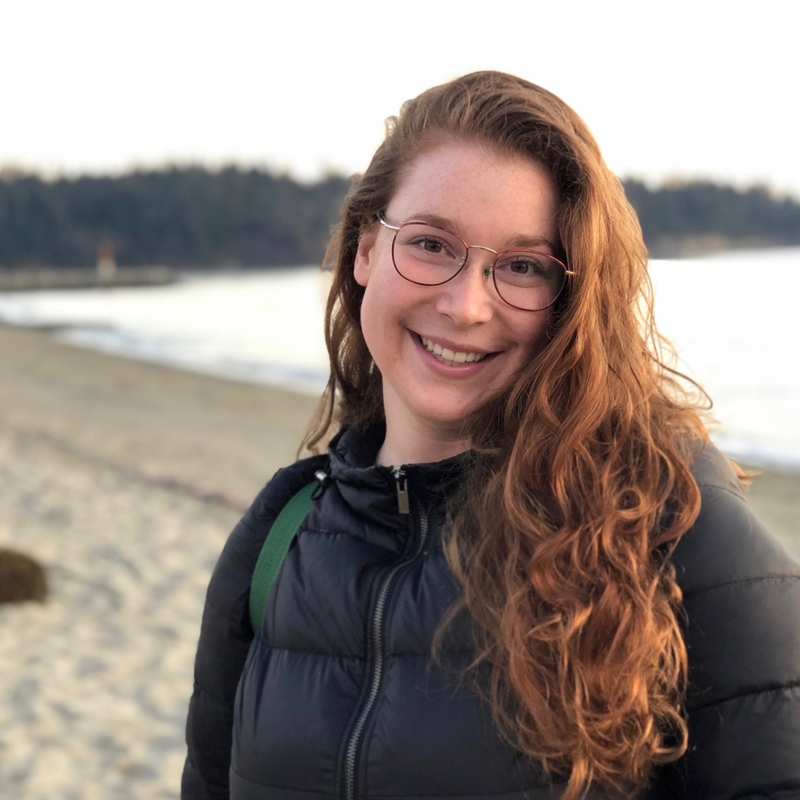 Her extensive resume in social, support, and prevention work in the Downtown Eastside in has broadened her understanding, while contributing to her practice as an artist, influencing her work. As she has learned and grown, Jenifer has also earned an honourary rotary member recognition in Vancouver and is a lead vocalist with M’girl Music. In seeking amendment and revelation, this proud warrior’s intentions are to call upon her ancestors to continue creating pertinent, and passionate impressions on the world, youth, people and communities around her. In addition to being an accomplished actor, most recently appearing in ‘Cold Pursuit,’ Saddleback is a slam poet. Check out one of his latest works below. Mitch is also a talented comedian, often using his platform to share comedy that uplifts indigenous culture and challenges the representation of indigenous folks in the mainstream media. Bob Manning has been counselling in B.C. for the past 25 years, and he is the on-call counsellor for the cast and crew of Beneath the Surface. With a background in counselling theories and practice in both cultural and mental health, substance abuse, art and drama therapy, and community counseling settings. Manning has specialized in counselling in First Nation communities in Canada and the U.S. for 30 years. Manning helped develop the Hey-Way-Noqu Healing Centre and the Dusk to Dawn drop-in centre (now called Directions Youth Services) for youth in Vancouver. Manning has travelled extensively working in social service programs, and has worked as a teacher and university professor. Manning also has a passion for theatre and directing, creating a special connection between his many theatrical clients. 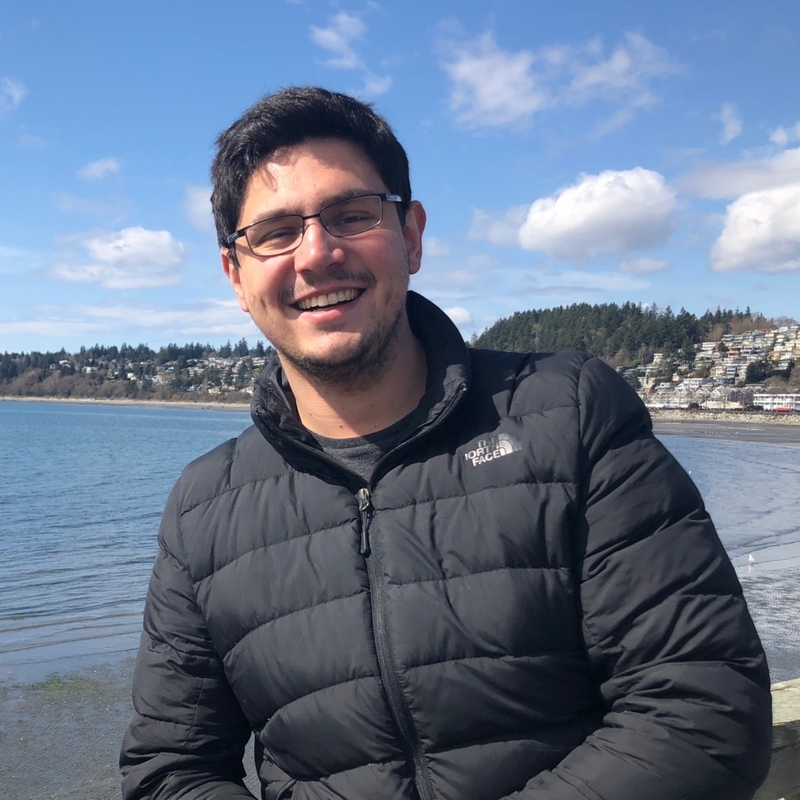 Manning has worked as an administrator and clinical supervisor for the Urban Native Youth Association substance abuse and health wellness counselling programs for 10 years. The FNHA has designated four main wellness streams through which to practice traditional wellness; Being active, eating healthy, nurturing spirit, and respecting tobacco. In the nurturing spirit category, indigenous teachings help put the focus on supporting your mental, emotional and physical aspects of your being. Indigenous teachings prioritize the spirit as fundamental to well-being, however it is often forgotten in the context of healthcare and wellness support. Honouring self by brin​ging balance into life and having self responsibility. 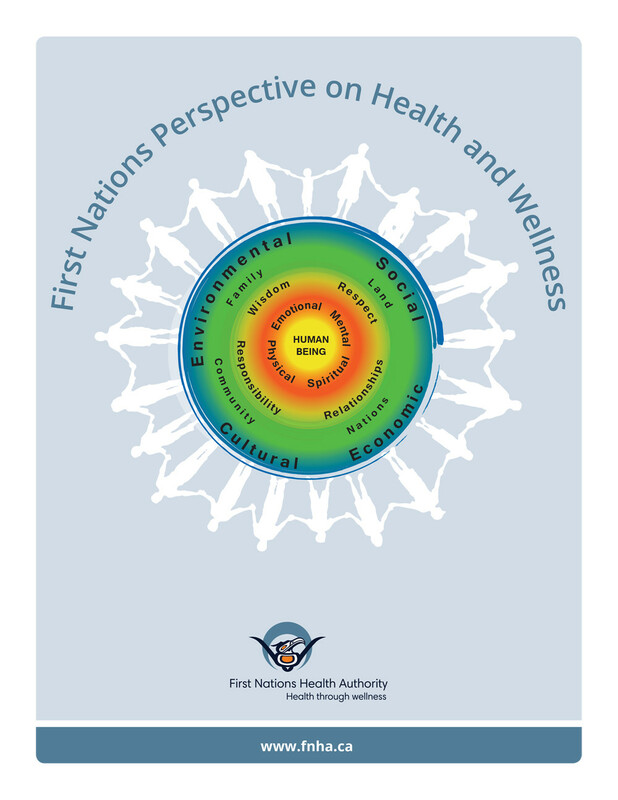 According to the FNHA, a huge component of taking a First Nations perspective on health is taking a holistic view of health including the spiritual and emotional aspects and the physical and mental aspects. This holistic view includes a ‘healthy mind, body, and spirit’. The 2019 Beneath the Surface production was filmed on Friday April 12th, 2019 and will be distributed as part of the youth outreach program. The package will function as an educational suicide prevention workshop that can be used in schools and youth organizations across Canada, for indigenous and non-indigenous youth. Beneath the Surface began as the raw theatre concept, which initiated the dawn of imagi’NATION Productions, as well as the Beneath the Surface Society, in 2010. This poignant discussion unravels layers of truth and reconciling, the story beneath. Motivated by and drawn from the darkness of the tragic suicide of a BC First Nations teen, the intention is to take its participants on a journey towards healing and compassion and deep understanding. Beneath the Surface is more than just a play… it is a true story. 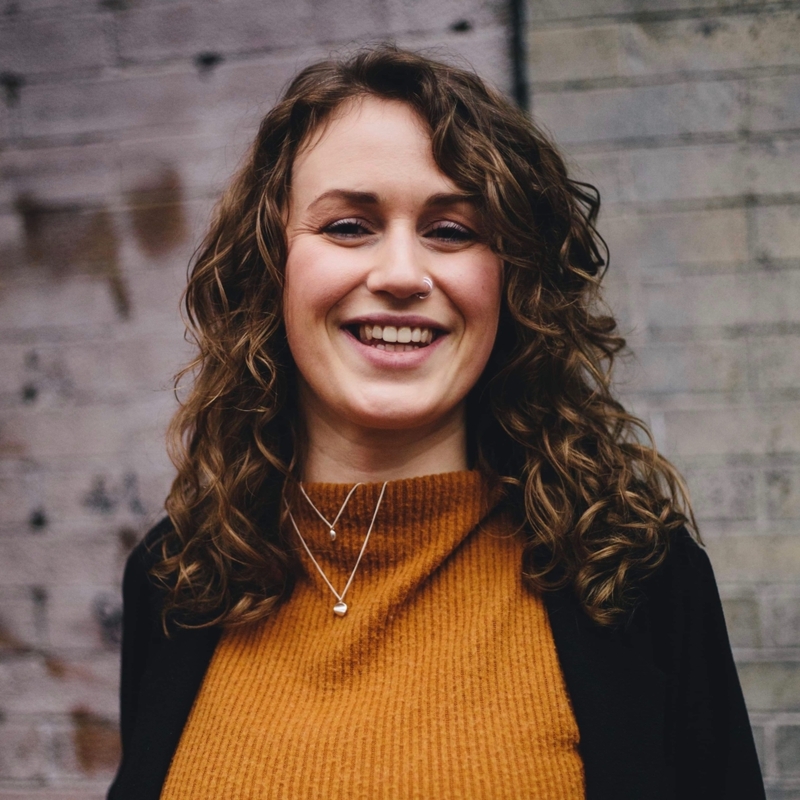 Olivia Lucas plays the lead character ‘Haily’ in the 2019 special production of Beneath the Surface. It’s a story about the reality of many aboriginal communities throughout Canada. This theatre production touches on the heavy issues, such as suicide, substance abuse, bullying and the affects they have. We as a community have been committed to expressing the challenges as well as the possibilities of our current situation, while creating new dialogues and channels through artistic expression, about reconciliation. The workshop will include enriching educational modules available to First Nation communities, youth groups and programs, secondary and post-secondary schools, as well as other Indigenous organizations in Canada, by spring of 2019. The program is based off of the play/film Beneath the Surface with a focus on self-care, health and education, and based on grassroots traditional teachings such as The Medicine Wheel and The Seven Grandfather teachings in order to uplift and inspire youth to be aware and proactive.